How we impact our environment is just as important as the way we deliver an extraordinary culinary experience. 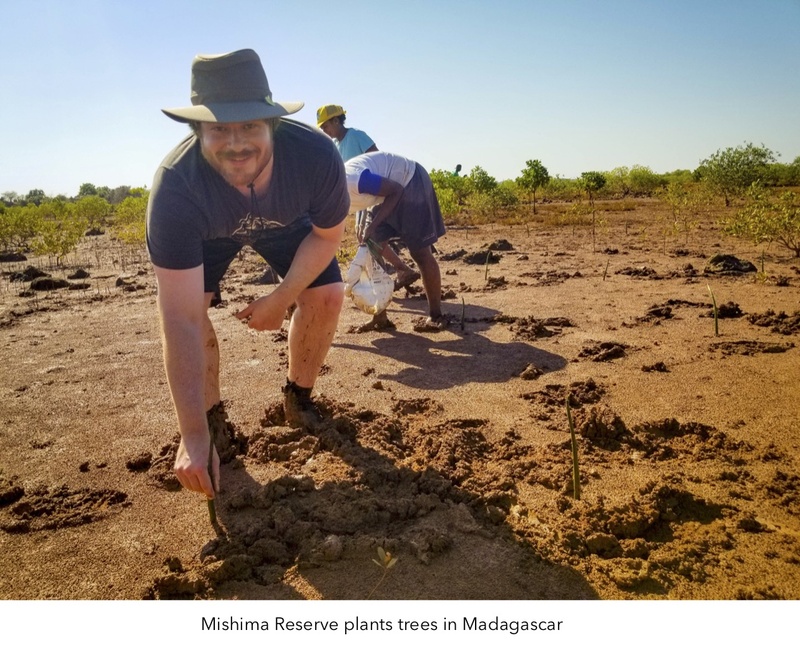 To reduce our environmental footprint, we partner with Eden Reforestation Projects in Madagascar to offset our carbon emissions by planting Mangrove trees. Over the next five years, we are planting 500,000 mangrove trees a year in Madagascar. During the life of these trees, they will sequester more carbon than we are producing. Mangrove trees, indigenous to Madagascar, sequester up to three times the typical amount of carbon sequestered by most other trees, making them one of the most efficient ways to sequester carbon on the planet. Madagascar is also home to over 200,000 species of plants and animals that don’t exist anywhere else in the world, but more than 90 percent of the country’s natural forests have been decimated. By planting mangroves, not only are we able to reduce our own footprint, but we are also helping to rebuild one of the most biologically diverse places on earth while reducing extreme poverty by employing local villagers.